Happy Friday all! I am so happy that the weekend is here. This week crawled by. Did anyone else feel that way? Anyways, I am super excited for tomorrow as we are celebrating my sister at her bridal shower. I can't believe I am saying it because I feel like she is still my kid sister. I will also be spending the weekend putting the finishing touches on Rory's party which is next Saturday. ONE. I really want some LL Bean boots really bad. You know the ones that combine duck boots and leather boots. I have seen them around a lot this winter and of course I want them when winter is nearing its end. Or at least I hope it is nearing its end. Spring is right around the corner, but these pretties need to be in my closet. The problem, the $219 price tag. Ouch. But look how pretty they are. TWO. It seems like everyone has jumped on the Tartelette In Bloom eye shadow train. Myself included. 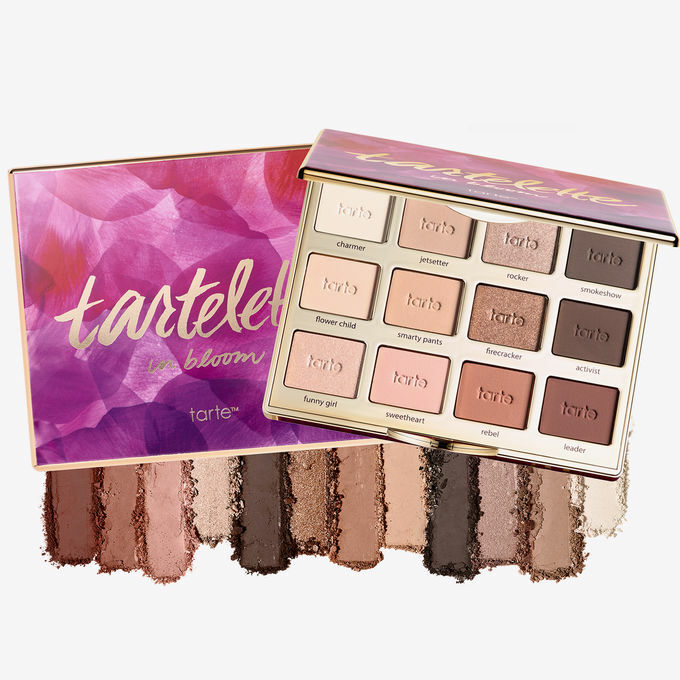 I am usually a Too Faced Natural Eyes girl, but I love the neutral colors in the Tarlette palette. So for now, I have changed over to this palette. Have you tried it? THREE. Today the Nevada Wolf Pack are playing in the NCAA tourney. They play #10 Texas and I am soooo hoping for a win. I am not sure they can beat Cincinnati if they win (because Cincinnati is sure to beat Georgia State), but that would be amazing if they did. Did you fill out a bracket this year? It was my first year that I haven't filled one out in about 15 years. It's not for a lack of interest, but mostly I don't want to jinx the pack. FOUR. I got the cutest update this week from daycare. We get pictures sent to us or put up on the girls daycare page and this one came up. Avery was playing in the playground and she just looks so happy. Plus I feel like she really looks like me here. I think they are finally starting to look more like me and that makes my heart so happy! FIVE. Little PSA. I am sure most of you have seen that Toys R Us is closing their stores. But have you seen that Babies R Us is closing as well? This means that if you have gift cards for either place or rewards, you should use them within the next couple of weeks. I guess they plan to keep their online sales and registry going for awhile on Babies R Us, but not sure how long. SIX. I have been on a baking kick lately and once I saw these, I knew that I was making them this weekend. Dark chocolate, pistachios and sea salt. Sign me up. I need to update my make up so maybe I will try this palette. 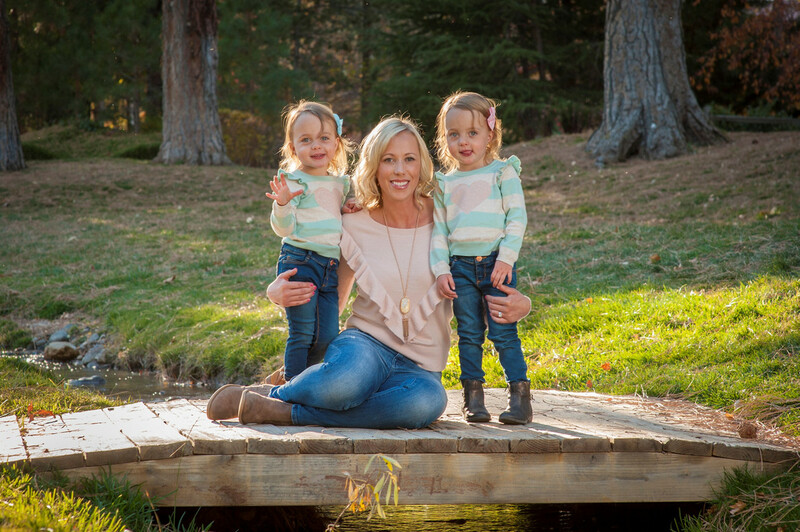 I think the girls have always had you inthem, just hard to see it when its you, I am the same way about E. For the sake of my bracket, I need your pack to lose, but I also hate Texas, so I would be ok with a pack win. I need a Horned Frog win, but man I am worried. Have a good weekend. You know I love to bake, those cookies look scrumptious! So nice to get updates to ease your heart that they’re happy at daycare. Those LL BEAN boots are soooo cute! Have a wonderful weekend! You do love to bake. I can't wait to make them as well! I love those updates and totally live for them. It helps me get through the day as well. I want those LL Bean boots. So cute. I am hoping they go on sale soon. I need a new eye shadow palette- this one has a lot of the colors I use on a daily basis! It is sooo amazing. All the basics and so beautiful! Plus it comes with a guide too. I have been eyeing up that pallet for a while but have yet yo buy it. I love love love getting pics from daycare. Especially cute ones like that!! I also love those duck boots, too, but the pricetag is too rich for my blood. Danielle! Message me your email address. 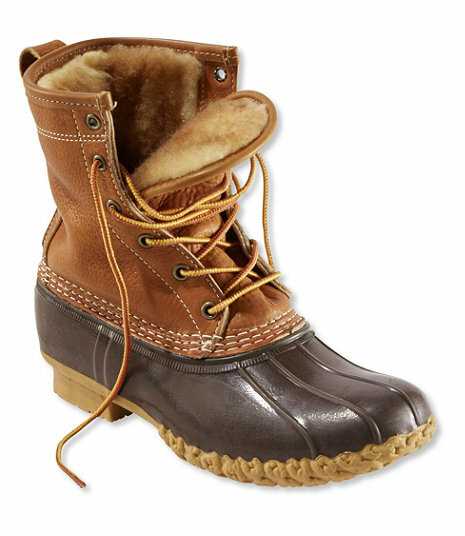 I live in Maine, and those LL Bean boots are on clearance here at the LL Bean Oulet for really quite cheap! OMG I had no idea Babies R Us was closing too-what a bummer! I love that sweet picture from daycare-she does look like you and is looking so big, too! Those LL Bean boots are so cute-I want a pair! 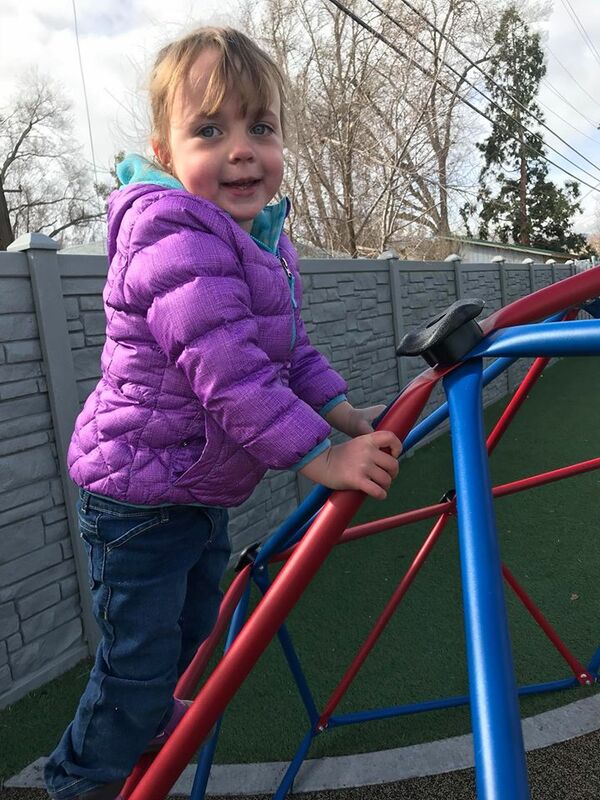 That's an adorable picture of Avery and it's so great that your daycare sends you pictures! Thank you. She is just sooo sweet. I love getting these updates. Cute boots, maybe they'll go on sale. Or sometimes you can get 40% off, which would take off a bit! Those cookies have me starving! My sister has boots like that and I want some too. Hope the shower is so lovely and you have a great weekend my friend! My cousin has those exact same boots and they are the cutest dang things! They are expensive but I bet they would last a lifetime just like Hunters! I am bookmarking those cookies!!!! Those boots are cute & I'm surprised that they actually aren't on sale since it's near the end of winter?!? Maybe they will be on sale soon & then you can snag a pair! I had never seen that Too Faced palette before now. I'm a huge fan of taupe eye shadows & their products are always so pigmented... ah, must go find it! :) Hope you are having a great weekend! I love the colors in that palette! I really need to check out that brand. 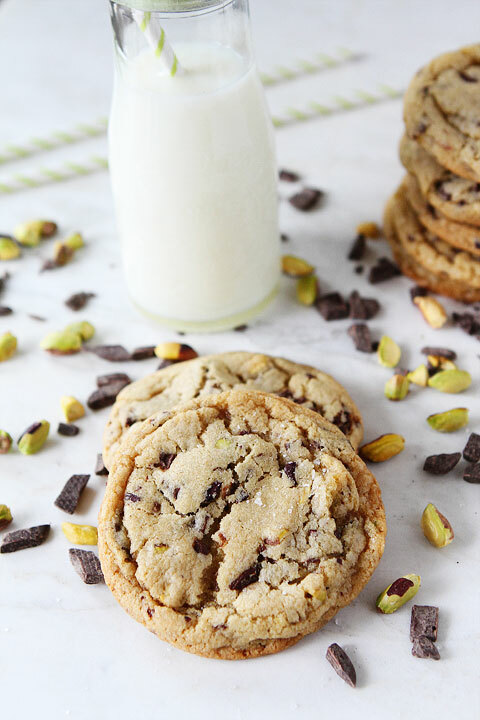 Dark chocolate and pistachios?! Those sound incredible!